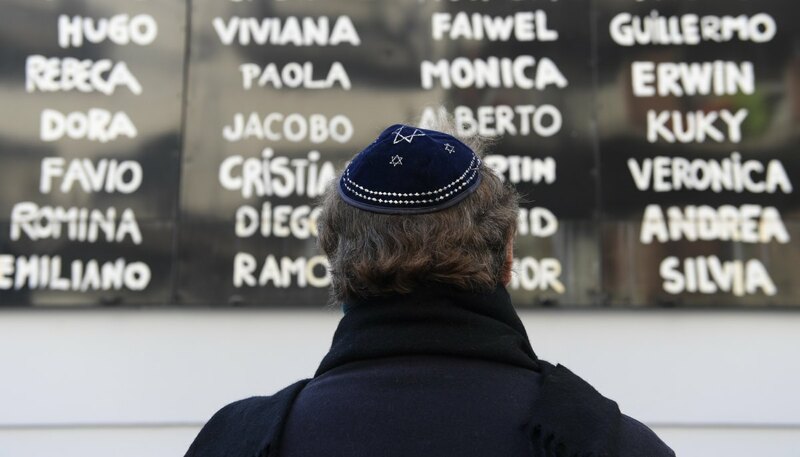 A man prays in front of the Argentine Israelite Mutual Association Jewish community center during the commemoration of the 23rd anniversary of the terrorist bombing attack that killed 85 people and injured 300, in Buenos Aires on July 18th, 2017. 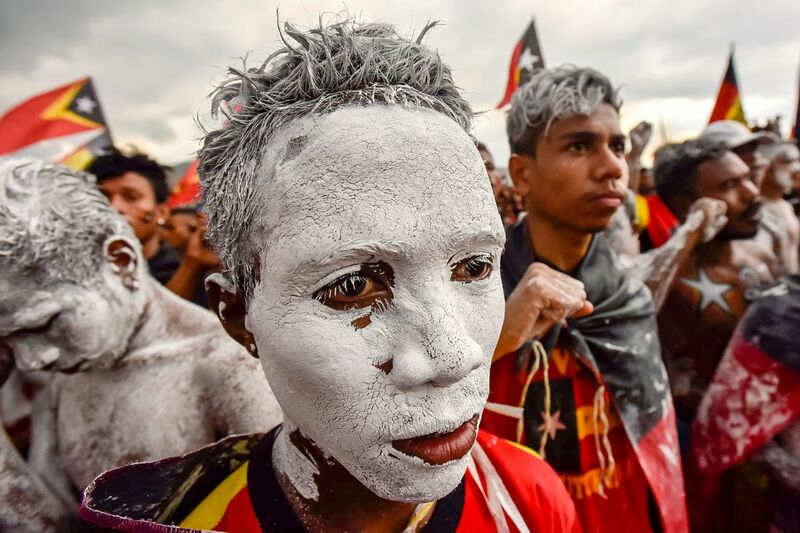 Fretilin party supporters participate in an election campaign rally in Dili, East Timor, on July 19th, 2017. 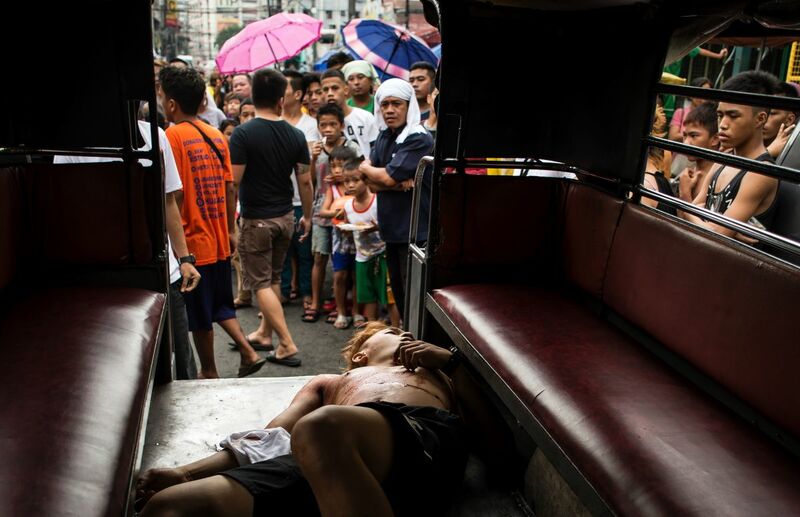 The body of an alleged drug dealer is seen inside a Jeepney after a large-scale anti-drug raid by the police at a slum community in Manila, the Philippines, on July 20th, 2017. 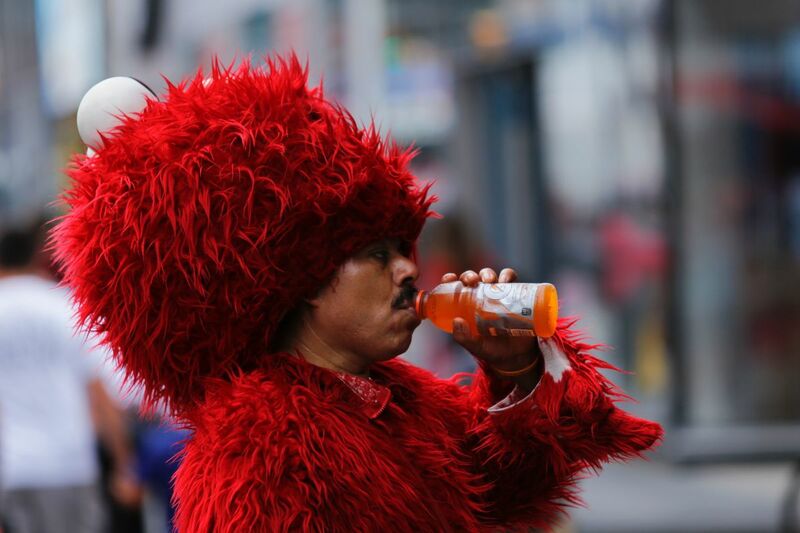 A man dressed as Elmo drinks to keep hydrated at Times Square during a sunny day as hot temperatures continue in New York on July 21st, 2017.